Our Splurge: Ray Chin with Hawaii Life has listed 972 Kai Hele Ku Place Apt. 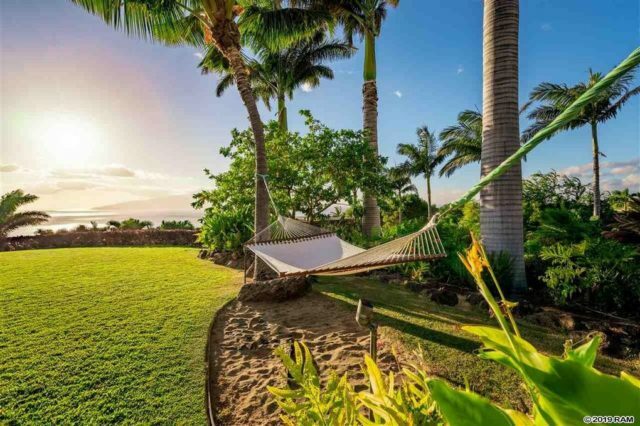 A in Lahaina for $3.998 million. The group analyzed previously published studies and data to look at things including mortality, life expectancy, and disease by state. In 2016, the review found that Hawaii had the highest life expectancy, averaging 81.3 years. As for other U.S. States? Mississippi had the lowest, clocking in at 74.7 years, respectively. Are you intrigued by this study? Do the winter doldrums have you wishing for a beach getaway? Well, take a moment for yourself and warm up with our latest Splurge vs. Steal in West Maui, Hawaii – also known as the second most visited island with around 2.4 million visitors each year.